The San Carlos Tennis Club last tournament of 2013!!!!!!!! 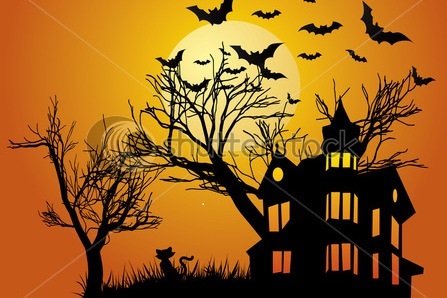 The Halloween Switch Mixed Doubles Tournament, Saturday, October 26th, 3pm to 7pm. (Social tennis will continue until 9pm). All rounds will be a switch partner mixed doubles format. Prizes for categories to be determined by the spirits! PLEASE REMEMBER THAT YOU ARE NOT REGISTERED UNTIL YOU HAVE PAID ONLINE OR BY CHECK . Tournament is open to all levels. The tournament directors reserve the right to apply handicapping to equalize play level within a flight. Team match results and scores will determine winners in each flight.